A very hardy ornamental tree for medium to heavy soils including clay and saline soils. 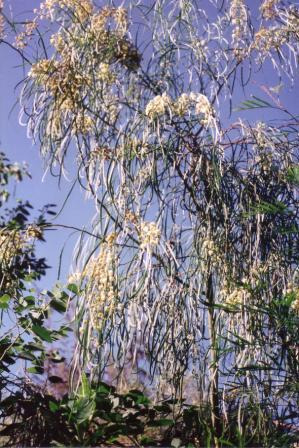 This species is closely related to Acacia coriaceae. The timber is used for making furniture. 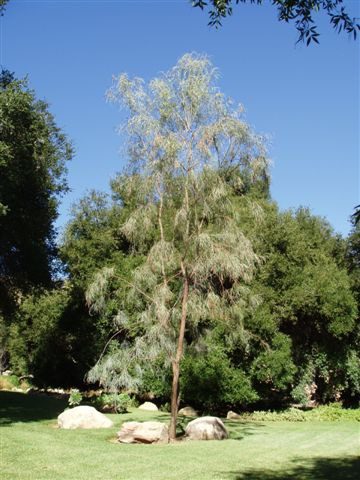 It is grown in parks and large gardens in California as a light shade tree. The seed pods are attractive hanging from the branches in long pods.